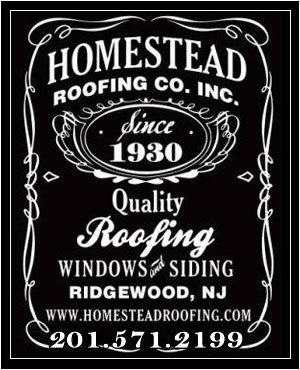 Homestead Roofing has been providing Northern New Jersey customers with expert roofing repair and installation since 1930. 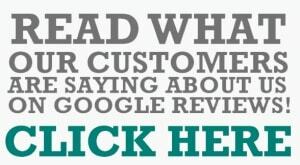 We have worked for decades to build and maintain a strong reputation with our customers, and we are continually striving to improve and update our services. Our roofing company is committed to customer satisfaction, and we back up each job we perform with a full guarantee. When you need roofing service, you can put your trust in our team. Homestead Roofing has been recognized by GAF for its hard work and dedication to quality service. In fact, our roofing company has been the recipient of GAF’s prestigious Training Excellence Award. This award signifies that a roofing contractor “has demonstrated an exceptional commitment to ongoing technical training and continuous improvement—for superior roof installation.” When you work with Homestead Roofing, you can always be confident that the technicians working on your roof have the skills, expertise, and experience necessary to ensure quality work. This means that you can rest assured that your roof repairs will be done correctly and your roof installation will be performed safely and professionally. Homestead Roofing has also been certified by GAF as a Master Elite Roofing Contractor. Roofing companies that have been certified by GAF as Master Elite have passed a rigorous screening process. How rigorous is it? Only 3% of all roofing contractors in the United States qualify for this certification. This means that any roofing contractor with this title has a strong reputation for excellent service, has shown commitment to providing its staff with ongoing training, and has the licensing and insurance needed to ensure that work is done properly and that consumers’ rights are protected. If you’re looking for a trustworthy roofing contractor in your area, look no further. Homestead Roofing has been serving the Northern New Jersey community for more than eight decades, providing services ranging from roof replacement to roof cleaning. Our service areas include Ridgewood, Passaic, Paramus, Clifton, Hackensack, Teaneck, Garfield, and Mahwah. We are a family owned and operated company, and we use only the best materials in repairing and replacing roofs. Our team is fully licensed and insured for your protection. When you need professional roofing work done on your residential or commercial building, call (201) 444-2233 to obtain a free written estimate.